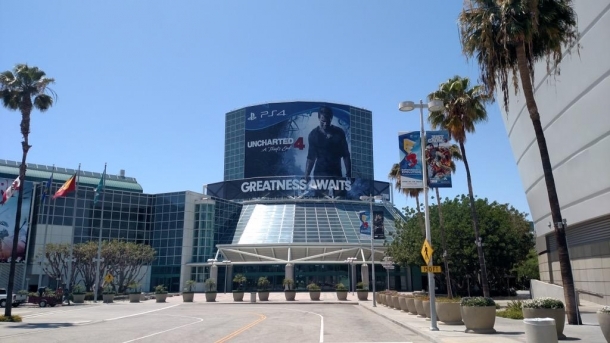 Uncharted 4: A Thief's End is an action/adventure third person shooter game being developed by Naughty Dog which is due to be published by Sony exclusively for the PlayStation 4. The fourth mainline installment in the Uncharted series, Uncharted 4: A Thief's End will see players once again taking on the role of Nathan Drake as he embarks on a globe-trotting journey in pursuit of a historical conspiracy behind a fabled pirate treasure. 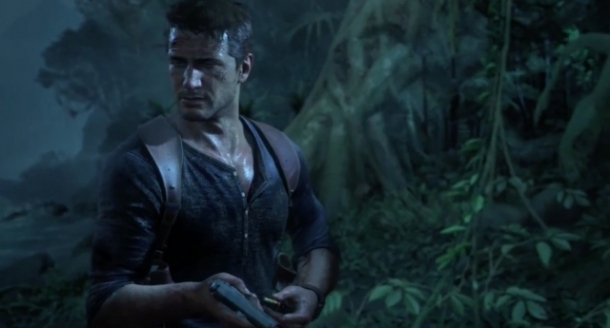 As the fourth installment in the series, Uncharted 4 reuses a lot of the basic gameplay elements that were present in previous games. It is an action-adventure title that has Nathan Drake, the player controlled character, going from point A to point B, doing some platforming, fighting some enemies and even solving puzzles. The following pages detail various media released for Uncharted 4: A Thief's End.